As California grows, the Bay Area grows. In fact, the SF area is the fastest-growing region in the state. The population injection includes a growing number of millennials who find the San Francisco Bay Area to be the perfect mix of characteristics that define their lifestyle. According to a recent study completed by Goldman Sachs, the millennial generation grew up immersed in digital technology. Born roughly between 1983 and 2000, this generation makes up a population of 24 to 35 year olds who became consciously aware at the time the Internet opened up the world. Millennials do not remember a time before mobile technology, and while they might be aware of landline phones, they might not have vivid memories of ever using them. Certainly, to them, the idea of a pay phone is an obscurity found only in movies and television shows from decades ago. First, their obsession with technology and its connection to the information superhighway has put them in a position to be the most-educated generation in history. Thirty-four percent of millennials have at least a bachelor’s degree, and a large percentage go further to get a graduate degree. Second, while millennials have the reputation of being self-absorbed, research shows that more than any other generation, millennials are the most focused on society’s needs before their own. They are civic-minded with a sense of community on a local and global level. In addition, the millennial generation is willing to pay more for sustainable goods and services, and along with their conscientious ideals when it comes to the economy, environment, and health, they have the greatest chance among all generations to address the worlds’ biggest issues in a positive way. Third, millennials are the most racially diverse generation with 43 percent of adults in the group being non-white, and therefore, they embrace and respect cultural differences. This respect extends to religion as well. For the most part, millennials are non-religious with a tolerance for all spiritual beliefs as long as the members practice their beliefs with respect for others. 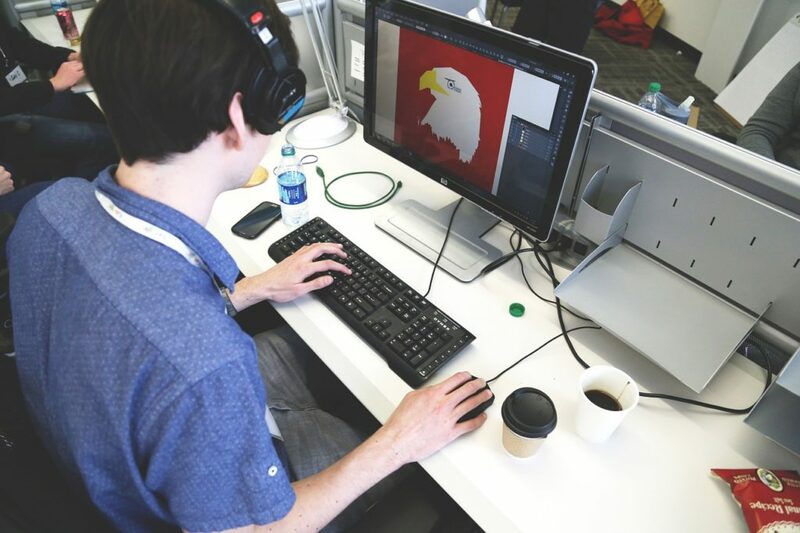 Fourth, millennials are entrepreneurs, and more likely than any generation to put together a startup company. Millennials are not inclined to sit in a cubicle and work for a corporation even if it pays them well; they would rather make less to be self-employed and are willing to risk failure before working for anyone but themselves. Fifth, millennials adore their electronic devices, and they will pay top dollar for them, but they prefer to spend the rest of their money on experiences and not material things. They will ride a bike or take an Uber before laying down cash for an expensive car. In addition, they will look for places to live that offer a wealth of adventure and activity before buying luxury items and accumulating burdensome material things that threaten their ability to remain mobile. The millennial generation certainly sounds like a group that is made for the Bay Area where diverse, educated, civic-minded entrepreneurs tend to land and make it their home. 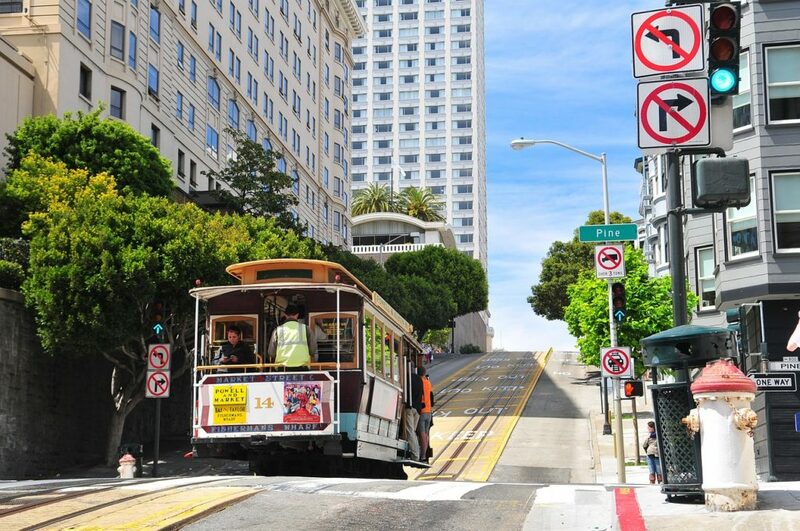 San Francisco is a great landing spot for those millennials who cherish diversity, eccentrics, charisma, and a unified progressiveness that is found in acceptance, environmentally-friendly forms of transportation, nature mixed with mild and friendly weather, adventurous food options, and an entrepreneurial spirit. Millennials choose to be authentic and forward-thinking; they could never be accused of fraudulence, and San Francisco allows for the liberation of progressive people, which defines most millennials. Reports show that millennials are more open to interracial relationships, varying and non-static gender roles, homosexuality, immigration, and the legalization of marijuana. They think independently, they question the status quo, they advocate change, and they promote the advancement of new ideas and policies; and San Francisco allows for this lifestyle because the majority of the city’s citizens believe whole-heartedly in the same ideals. For the most part, the millennial is nomadic in order to remain free of a restricted life. 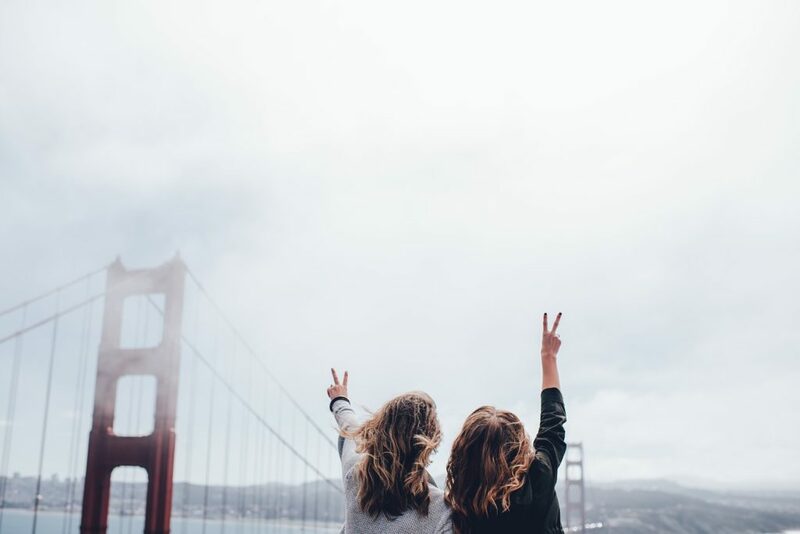 However, along with this notion, they are also adventurous, so when they settle, San Francisco offers the adventure they require while remaining connected to the world by way of mobile devices, which is an important part of their lifestyle. In other words, San Francisco is the perfect mix of nature, adventure, and connectivity. As far as nature goes, there are the ranging bluffs that provide glorious views of the Golden Gate Bridge, the sparkling Pacific, and awe-inspiring scenes of the setting sun. In addition, millennials can pass through redwood groves, wander down twisting trails through California poppies, or land on beaches lined with sand dunes and ice plants. Wine country and mountain ranges are found right outside the city, and at a few oceanfront spots in the area, millennials will find grand landscapes with beachcombers going au-natural. Millennials cannot enjoy nature without good weather, and San Francisco proves to be a climate that allows for adventure as well as an “active wardrobe”. For trendy and hipster millennials, everyday is the chance to flash fashion-forward attire from swimsuits and shorts to layered sweaters and jackets, all in one day. The overall climate is essentially mild with temperatures hovering around 60 degrees throughout the year, perfect for adventure. While millennials want fresh, organic fruit and vegetables at the grocer to throw together affordable meals at home, when they dine out, they want something exotic and memorable. In addition, more than any other generation, they actively seek out vegan, vegetarian, gluten-free, and raw diets. An estimated 12 percent of millennials are “faithful vegetarians” compared with 4 percent of Generation X and 1 percent of baby boomers. In fact, 42 percent of all vegetarians fall into the millennial generation, and they demand plant-based options. San Francisco provides them with numerous choices, being the third friendliest vegan and vegetarian city in the country. Those options include adventurous multi-ethnic cuisine, along with innovative, organic, and raw offerings. Even non-vegetarian restaurants will have a few delicious plant-based choices. In addition, San Francisco has thriving farmers markets, health food stores, and an obsession with farm-to-table options. There is no better city to inspire the millennial entrepreneurial spirit than San Francisco, especially in the technology department. 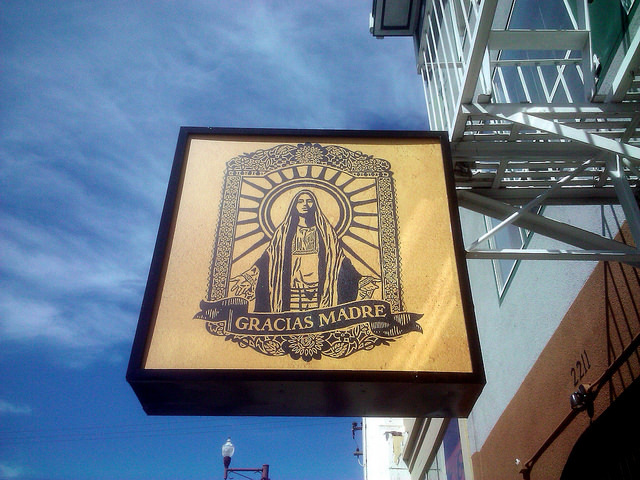 Entrepreneurship is a part of Bay Area lore. There is a system in the area that developed decades ago and still exists today that is ripe with entrepreneurial training from local universities, with specialized law firms, equipment vendors, suppliers, and manufacturing plants to support their endeavors. Also, and most importantly for any startup, venture capitalists and investors are numerous. Millennial dreamers with a solid business idea and plan will be heard in the Bay Area. Often looked upon as irresponsible by older generations because of their liberal views and “lack of ambition”, millennials are far from irresponsible economically. As they blossomed into adulthood, millennials tended to live a minimalist lifestyle, spend as little as possible, save for emergencies instead of getting a credit card, and use ridesharing apps and ride bikes instead of buying expensive cars. In other words, millennials live within their means and are the least likely generational group to buy things through credit. Expensive San Francisco might not seem to economically suit the frugal millennial, but that notion misses the mark. There are few cities that are more open to ridesharing and bicycle traffic. San Francisco has its own bicycle coalition that assists, and pushes, the city to improve the roads for bicycle transportation. Riding a bike is more acceptable than driving a car on those rolling hills that define the city, and green bike routes and cross-town bike paths guide citizens through hundreds of miles of the city, on routes like “The Wiggle” and the lanes along Valencia, Polk, 17th, and Fell and Oak Street. For many of the same reason that millennials move to San Francisco, the more frugal ones can enjoy the same experiences by living in the less expensive city of Oakland. With just a hop across the Bay Bridge, millennials can visit regularly San Francisco but have a more affordable cost of living on the other side of the San Francisco Bay. In addition, Oakland has a reputation for its solid art scene where millennial artists can showcase their spirited works in a collection of eclectic galleries. In addition, Oakland has festivals galore that glorify the unique Oakland music scene. Every weekend, millennials can find frugal fun and people watching at Oakland events that shine with food, live music, dancing, as well as an introduction to various cultures and cuisines. 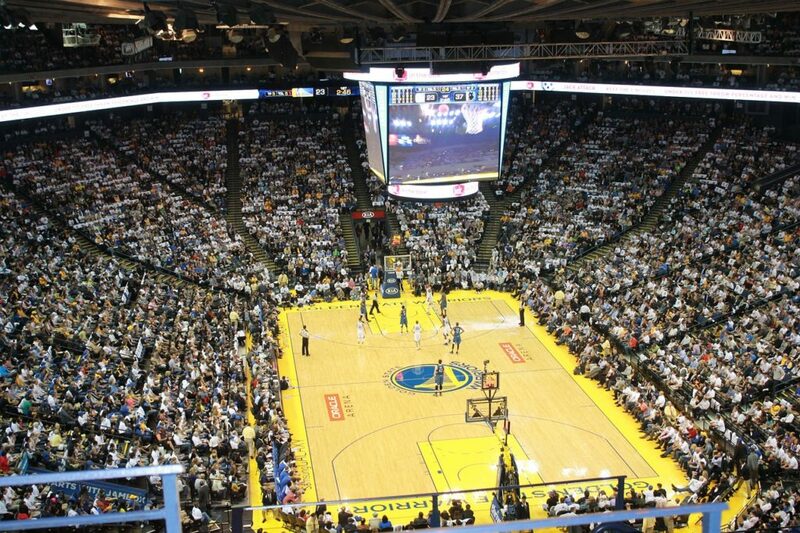 Oakland is also perfect for sports-loving millennials as its currently the home for the Golden State Warriors basketball team and the Oakland Athletics baseball team. Plain and simple, millennials are moving to San Jose because the job market is strong. A Gallup survey named the city Number 10 in the nation for job growth and Forbes ranked San Jose number 7 for education. In addition, the job market is progressive; millennials are finding jobs at technology giants like Samsung and Adobe, and nearby, the generation will find Apple and Google. Berkeley is where the brightest brains pass through and quite often, they stay a while. In any café, you might hear half-a-dozen languages and the topics of discussion reach far and wide. With the famously controversial and active university at the center of it all, Berkeley provides a progressive, multi-cultural atmosphere that evolves change and encourages freethinking. Therefore, it is a great place for millennials to land. 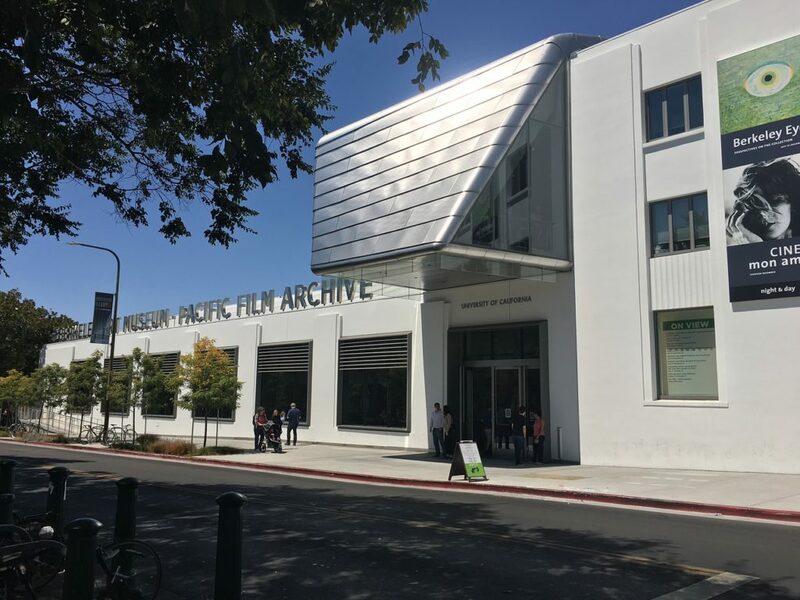 Millennials are a part of a “civic generation” and their social enthusiasm aligns with Berkeley’s sense of community and history of activism, from the civil disobedience of the Free Speech Movement to the Civil Rights Movement and Vietnam War era protests. In Berkeley, millennials have an open platform to express progressive ideas. Facebook is bringing in a large population of millennials to their headquarters stationed in Menlo Park. Facebook is the first Fortune 500 company to be founded and led by a millennial, and they are proud of their workplace, which was built and designed for the millennial generation, and abides by the motto of “finding meaning at work” and “meaning in work”. 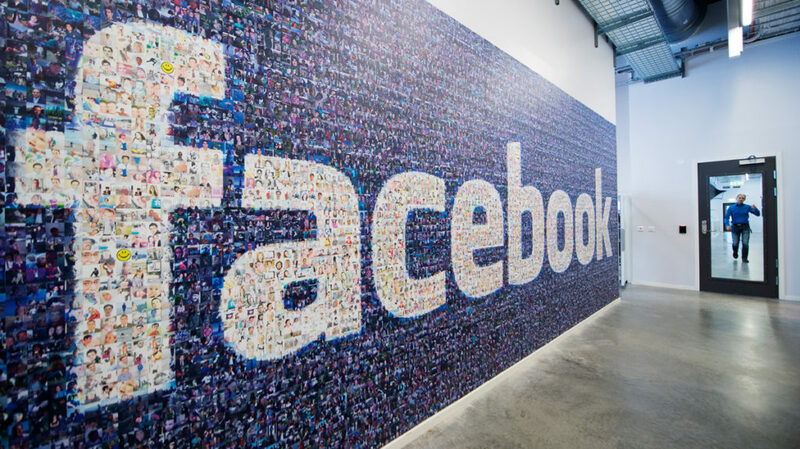 With more than 17,000 full-time Facebook employees, the majority of them millennials, Menlo Park along with the nearby city of Palo Alto flourish with the generation’s young populace. ZippGo supports the lifestyle of millennials and other folks in the San Francisco Bay Area who put a high value on their time and understand the importance of reducing their environmental impact. ZippGo rents and delivers plastic green moving boxes that are made from 100 percent recycled plastic and provide a friendlier approach to the environment than cardboard moving boxes. Cardboard moving boxes are typically used one time and then end up in a landfill. Alternatively, a ZippGo reusable moving tote can be used over 1,000 times before it’s recycled into a new ZippGo moving box, and saves as many as four trees over the course of its lifetime. As an additional benefit, these reusable boxes are far sturdier than cardboard boxes, so your possessions do not get crushed, wet, or damaged. When you rent moving boxes online from the ZippGo website, they will be conveniently delivered to you along with all the eco-friendly packing supplies you need. Once you’ve moved into your new home and unpacked, ZippGo will come by to pick up the boxes, thoroughly clean them, and then deliver them to the next customer who is moving. Oakland Neighborhoods: Which One Should I Move To?